Can it be said that taking treatment in Specialty Hospital by itself would deprive a person to claim reimbursement solely on the ground that the said hospital is not included in the government order, the bench said. Good news for all the retired Central Government employees is that the Supreme Court has taken serious note of the slow and tardy pace of disposal of medical reimbursement claims under the Central Government Health Scheme in case of pensioner beneficiaries and said after submitting the relevant papers for claim by a pensioners, the same shall be reimbursed within a period of one month. 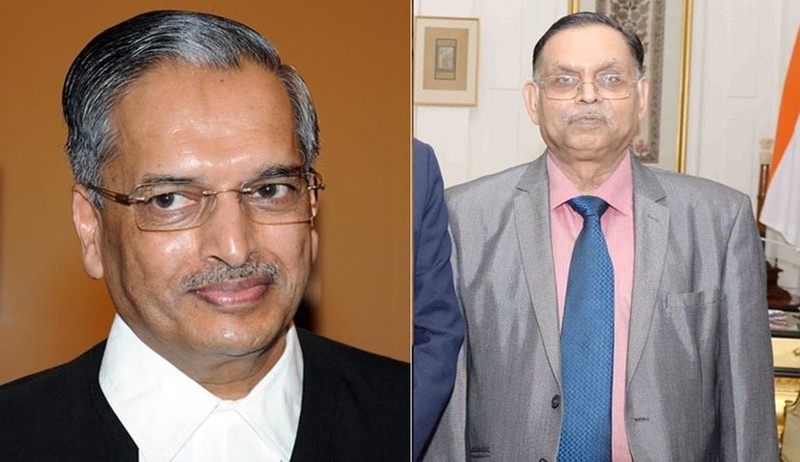 A bench of Justice RK Agrawal and Justice Ashok Bhushan made an important observation that the right to medical claim cannot be denied merely because the name of the hospital is not included in the government order. The court, while disposing of a writ petition filed by a retired government employee, directed the ministry to constitute a secretary-level high power committee for grievance redressal of the retired pensioners, for ensuring timely and hassle-free disposal of the claims within seven days. Shiva Kant Jha, a retired employee, who was aggrieved with CGHS in not allowing the medical bills in full, had approached the apex court, highlighting sufferings of several retired government servants due to unfair treatment meted out to them by the CGHS and its controlling Ministry, the Ministry of Health and Family Welfare, in discharge of their duties. In his case, a part of his claim was rejected on the ground CRT-D implant was not required. The government stated before the court that, CGHS has to deal with large number of such retired beneficiaries and if the petitioner is compensated beyond the policy, it would have large-scale ramification as none would follow the procedure to approach the empanelled hospitals and would rather choose a private hospital as per their own free will. With regard to rejection of part of its claim on the ground that the implant was not required, the bench observed that ultimate decision as to how a patient should be treated vests only with the doctor, who is well versed and expert both on academic qualification and experience gained, and very little scope is left to the patient or his relative to decide as to the manner in which the ailment should be treated. The court also observed that one of the reasons for rejection was that “Prior approval for such device implant was not sought”. In this regard, the court said the law does not require that prior permission has to be taken in such situation where the survival of the person is the prime consideration. However, in this case, the court granted relief to the claimant as it found that the treatment in non-empanelled hospital was genuine because there was no option left with him at the relevant time and he was admitted in the hospital in emergency conditions. The court also said: “We also make it clear that the said decision is confined to this case only”. The court also took note of slow and tardy pace of disposal of MRC by the CGHS in case of pensioner beneficiaries and the unnecessary harassment meted out to pensioners who are senior citizens, affecting them mentally, physically and financially, and opined that all such claims shall be attended by a secretary-level high powered committee in the concerned ministry which shall meet every month for quick disposal of such cases.